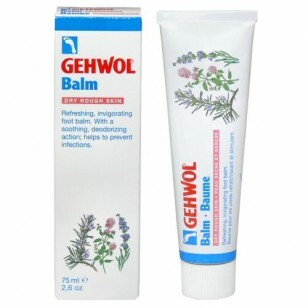 GEHWOL Foot Balm for Dry/Rough Skin is a refreshing and revitalizing foot balm which deodorizes for long-lasting freshness. Skin-friendly emollients such as lanolin and avocado oil care for rough, cracked skin while aloe vera binds moisture to the skin resulting in a smooth, supple appearance. 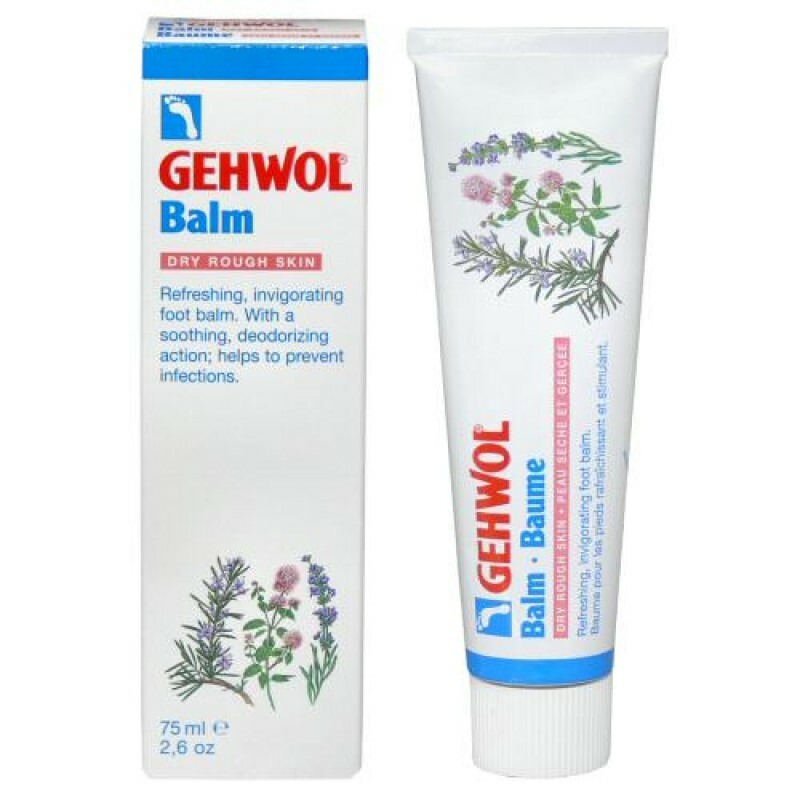 Menthol and natural essential oils from rosemary and lavender cool and refresh tired, aching feet.